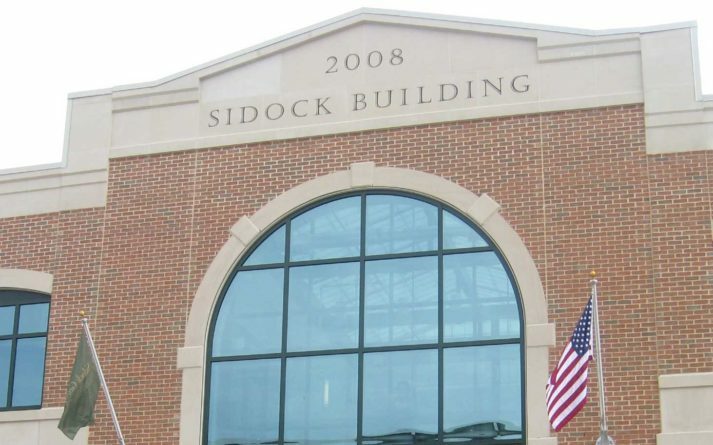 Sidock Building – Sidock Group Inc.
Our 2 story eponymous office building was awarded LEED silver certification and serves as a anchor of the overall downtown Muskegon revitalization, with the exterior design reflecting elements of past designs in the downtown area. Sidock Group occupies the second floor while the first floor is home to retail use. 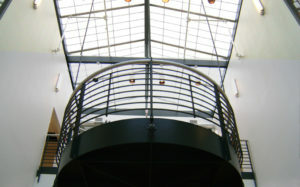 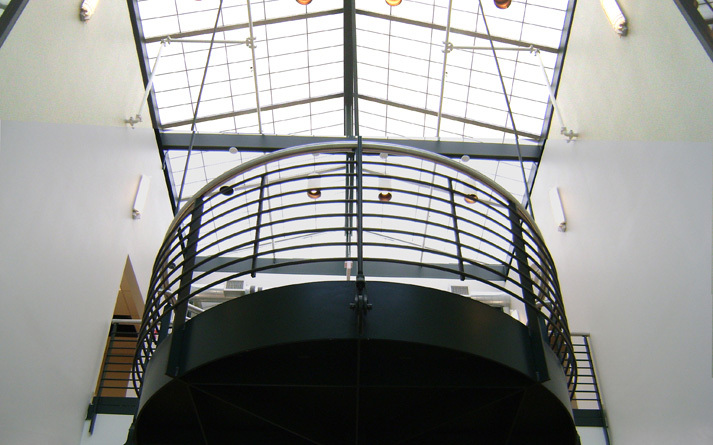 The central 2 story atrium lobby, with skylight, houses an innovative hanging stair design that showcases Sidock’s structural engineering capabilities. 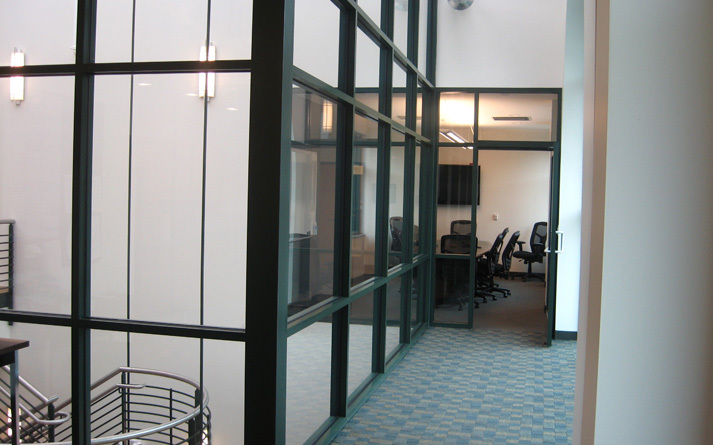 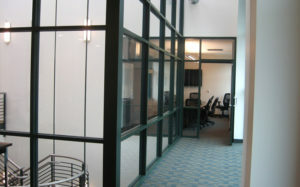 Sidock Systems, LLC acted as the Construction Manager for the project.